Murphy's Law: We've all heard of it and most have experienced it at one time or another. 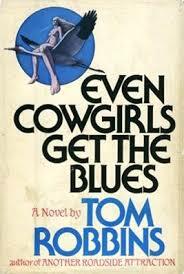 But sometime round the mid-seventies I came across a life changing book by Tom Robbins, "Even Cowgirls Get the Blues." And it was a book written and published especially for the 70s. To make a long story short however, I experienced a reference in that book to Murphy’s Law, which I like to call, “The Robbins Addendum": “Anything that can go wrong will go wrong, and it can be used to your advantage provided, of course, things go wrong enough.” It's a good way of dealing with crazy, unreasonable work environments and/or bosses. 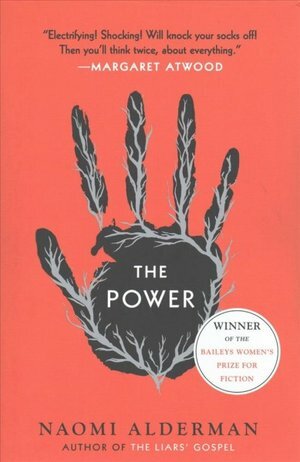 Besides creating total chaos and distraction, it often mucks up the evil agenda of the powers that be, which can be both satisfying and entertaining. And if it's done with a little humor, honesty and sensitivity, it's usually fun, of little harm and may even shine a bit of light into the dark. But in 2018 I'm seeing how dark and harmful the Robbins Addendum can actually be. When done for narcissistic, vengeful and/or petty reasons, the Addendum can get very scary. But oh well, I've created my share of fun and entertaining chaos but now I am seeing its darker side and it isn't pretty. But what can I say? What goes around comes around.